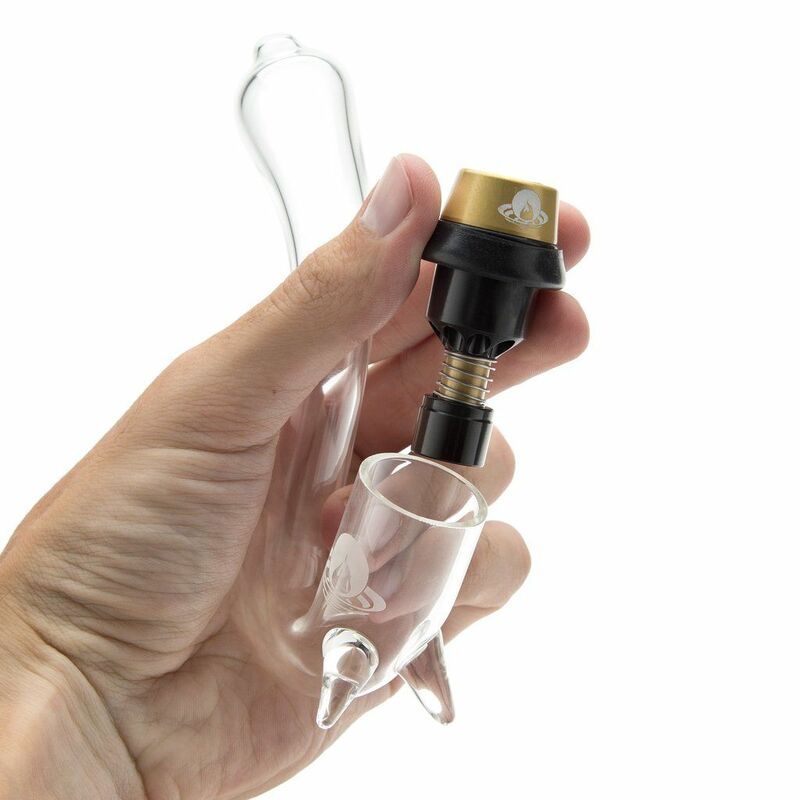 Make your already awesome Incredibowl m420 Mini even better with the all glass Mycroft mini-sherlock pipe extension. The Incredibowl m420 Mini sherlock pipe enhances your experience with a glass pyrex "sherlock" pipe design. For most Incredibowl owners, their one complaint was is they can't see the material they are lighting, making it difficult at times. This stylish sherlock design fixes that flaw by pointing the bowl armor straight up to the ceiling giving you full view of the bowl while it is lit. The mycroft now also has glass feet giving it the power to stand on its own, this will keep all of your material in place between hits. The Mycroft mini uses a very sturdy thick cut glass and proudly wears a gold Incredibowl logo on the side. When you add the Quickdraw Trigger to the Incredibowl Mycroft mini-sherlock you have the complete package, enabling you to light the Incredibowl with one hand and carb it with the other. Whether you already have an Incredibowl Mini or are about to purchase one then adding the Mycroft mini-sherlock pipe extension is a must! Add the Quick Draw Release System to go with your mini-sherlock pipe and get the ultimate m420 experience! 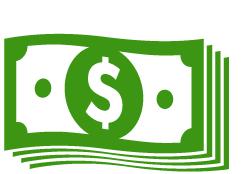 Add the Quickdraw System now and save instantly! - The Incredibowl m420 Glass Footed Mycroft does NOT include the BowlArmor and glass bowl you receive when you purchase the Incredibowl Mini. 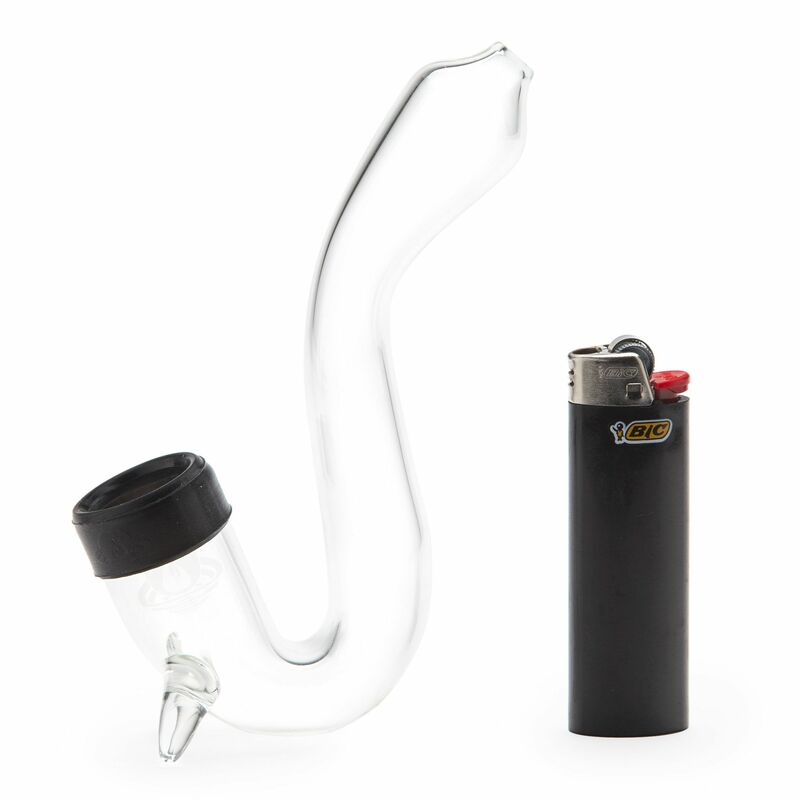 This includes only the sherlock glass pipe extension that attaches to your Incredibowl Mini. If you do not already have any Incredibowl Mini you can purchase one and the mini-sherlock together at a discounted price here.